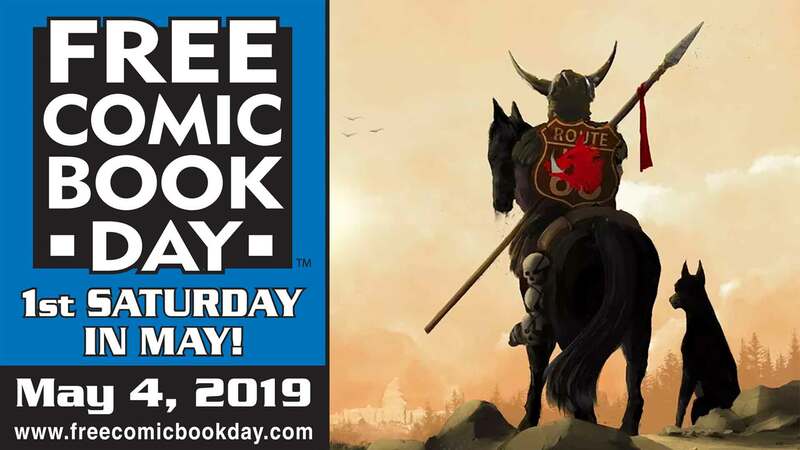 Bear witness to the story of Elric, Lord of Melnibone; his dark cousin - the evil Yyrkoon; their dark magics; and their terrible struggle for rule of the fabled Emerald Isle! 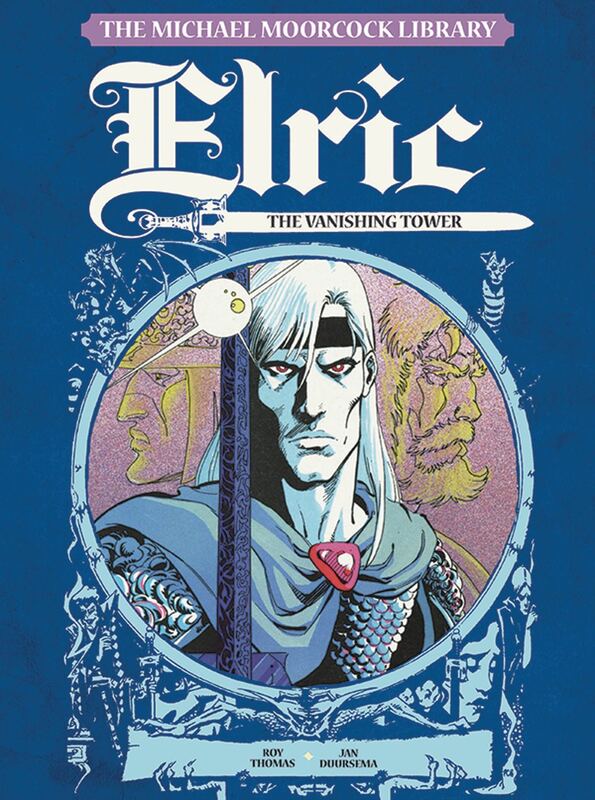 Collecting the first volume of the classic adaptation of Michael Moorcock's bestselling fantasy saga, Elric of Melnibone marks the perfect introduction to the series' iconic antihero, his fabled blade, Stormbringer, and his harrowing adventures across the Dragon Isle. Adapted by former Marvel Comics editor, Roy Thomas, and beautifully rendered by longtime comics illustrator Jan Duursema (Star Wars Legacy), this definitive collection marks an essential read for all fans of sword and sorcery and brings Moorcock's epic tales to life with luxuriant imagination.